ECPS will once again offer a series of school visits designed to highlight innovative practices, to solicit community input on the district’s vision for ECPS graduates, and to receive feedback from the community on how we can continue to improve so we can realize that vision. 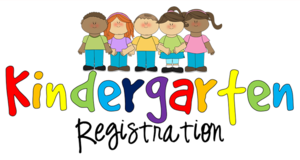 Edgecombe County Public Schools is now registering students who plan to attend Kindergarten in the fall of 2019. In order to register, students must turn five on or before August 31, 2019. 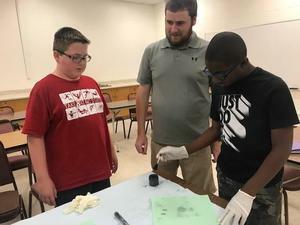 Check out the article published in the Rocky Mount Telegram about the recent Twin Counties STEM Design Challenge! It is time to sign your student up for Summer Camps! 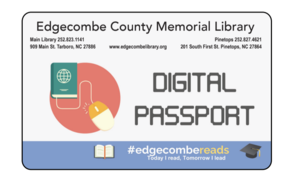 Click the headline to see the fantastic opportunities for elementary, middle, and high school students available through Edgecombe Community College! 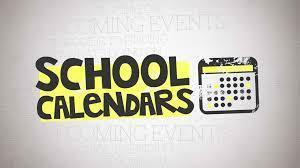 Calendars for Traditional Schools, iZone Schools, and Edgecombe Early College High School for next school year have been approved by the Edgecombe County Board of Education. 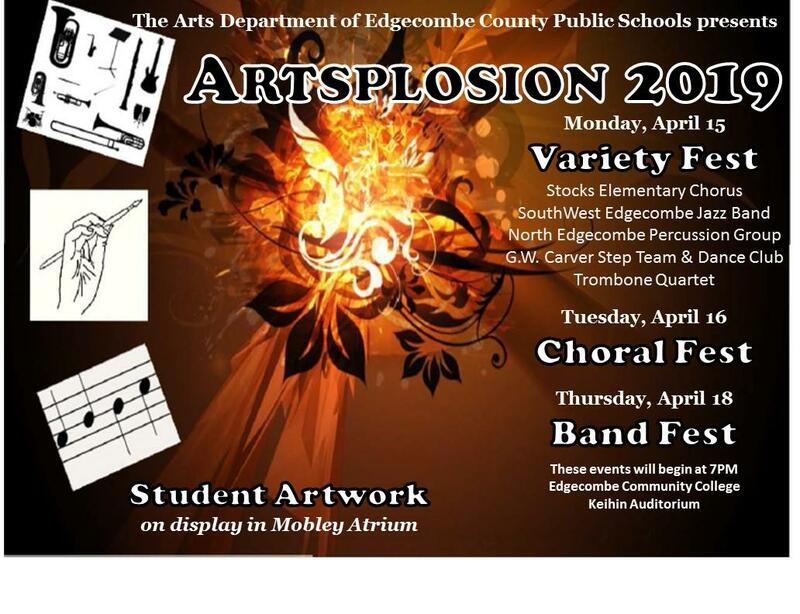 Click the headline above to view the calendars. 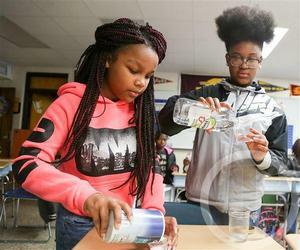 The Board of Education will meet in the board rooms at 412 Pearl Street, Tarboro, NC on Monday, April 8, 2019 at 6:30 p.m.